ABSOLUTELY GORGEOUS 7.59 +/- ACRES. This property comes complete with well, picture perfect view of a stocked pond with dock, special lighting and a beautiful walkway around the perimeter of the pond. You will love the large oaks, lush landscaping and paved driveway. Store all of your equipment and tools in the barn built in 2016! 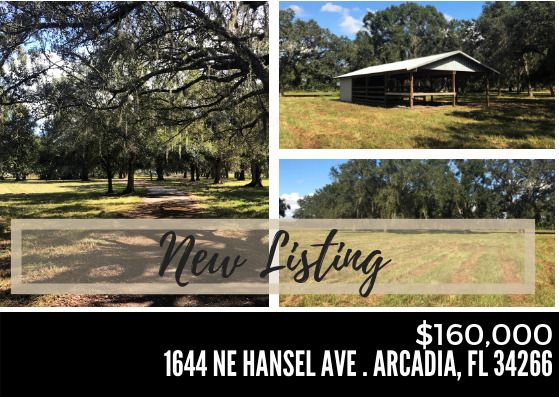 Build your DREAM HOME and live the country life all while enjoying the convenience of the location close to schools, shopping and restaurants. YOU WILL NOT FIND A MORE BREATHTAKING PROPERTY!